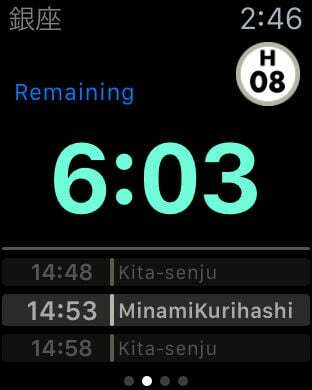 This is a Tokyo Metro subway guide application. 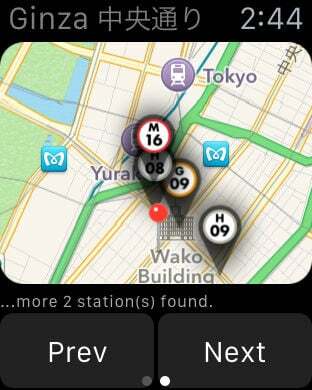 It displays the nearest subway station found to be the nearest to your current location (via GPS) in the widget. 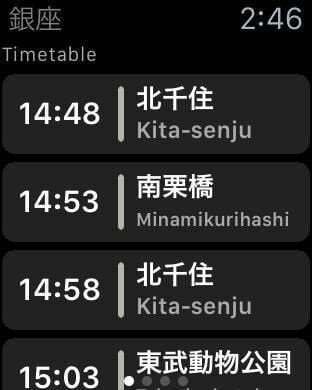 Via the widget, you can view the application screen that shows the route guides and the schedules. The guides are displayed in both English and Japanese characters for the use of foreigners as well. 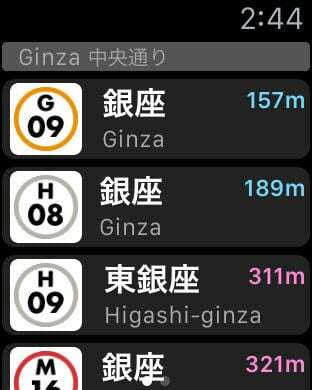 The route colors and the numbers that show the order of the stations are the same as the ones used at the actual stations so that it will be easier to understand the information displayed. The GPS cannot be able to acquire information regarding your current location accurately when you're underground. If you want to use it underground, please compare it with the guides found in the station you are currently in. 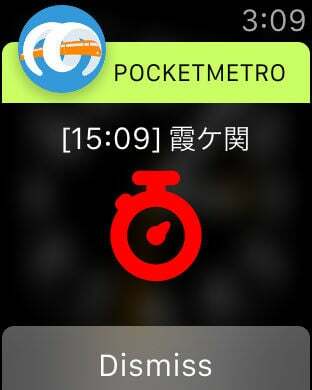 Depending on the circumstances of Tokyo Metro, it is possible to stop offering this app without notice.